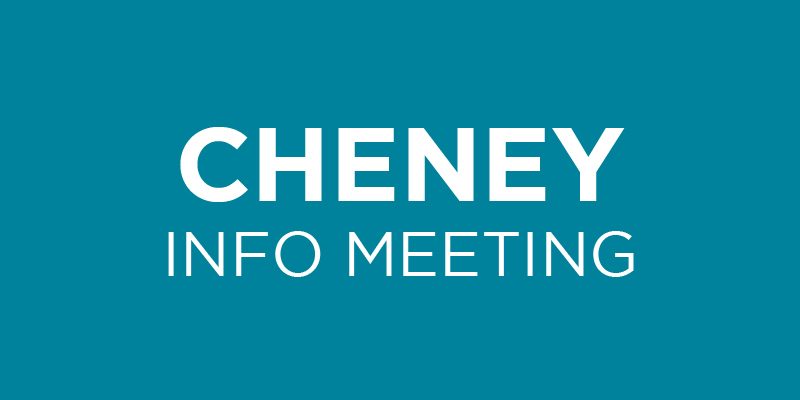 The first ‘official’ Summit Cheney informational meeting (exciting!). 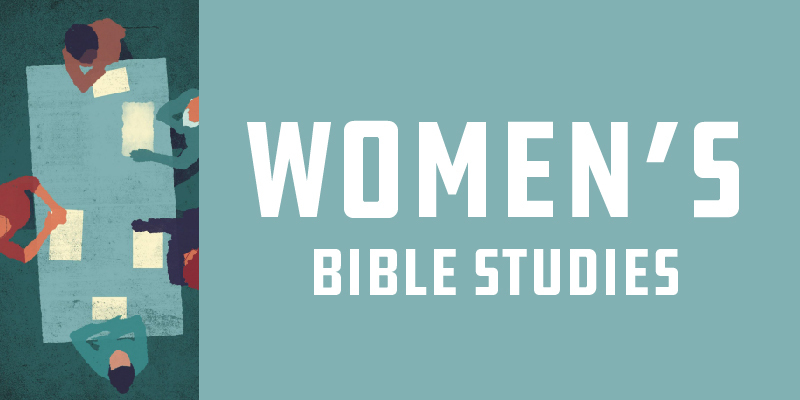 The meeting will take place on Sunday, January 27th at Summit South (main Summit location on 29th) at 1:00 PM. We will have light refreshments and snacks. 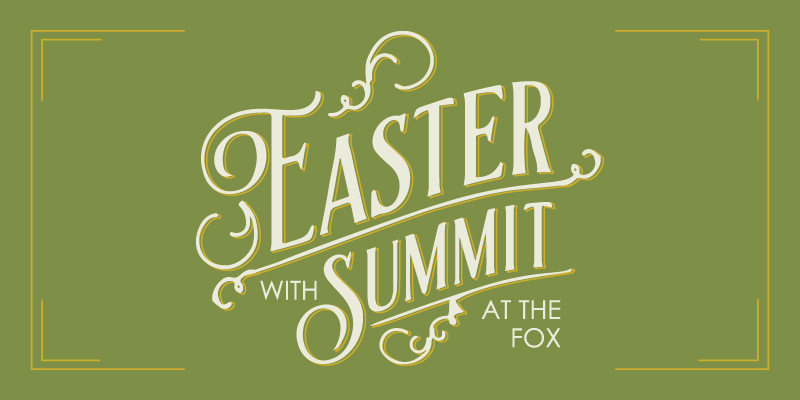 Pastors Jon and Brad will be there to discuss Cheney plans share more about what is happening with Summit Cheney. 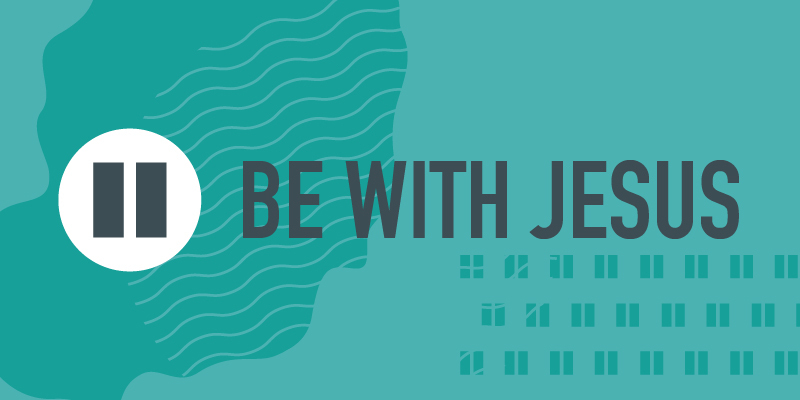 Additionally, you will have an opportunity to connect with others that share the vision of bringing Summit to Cheney and to ask any questions you might have.